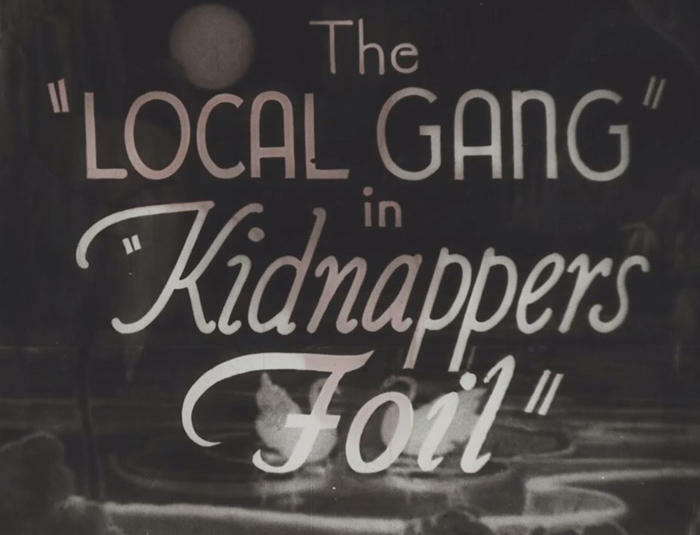 The title frame of Melton Barker's Kidnappers Foil film series, which was named to the 2012 National Film Registry by the Library of Congress. 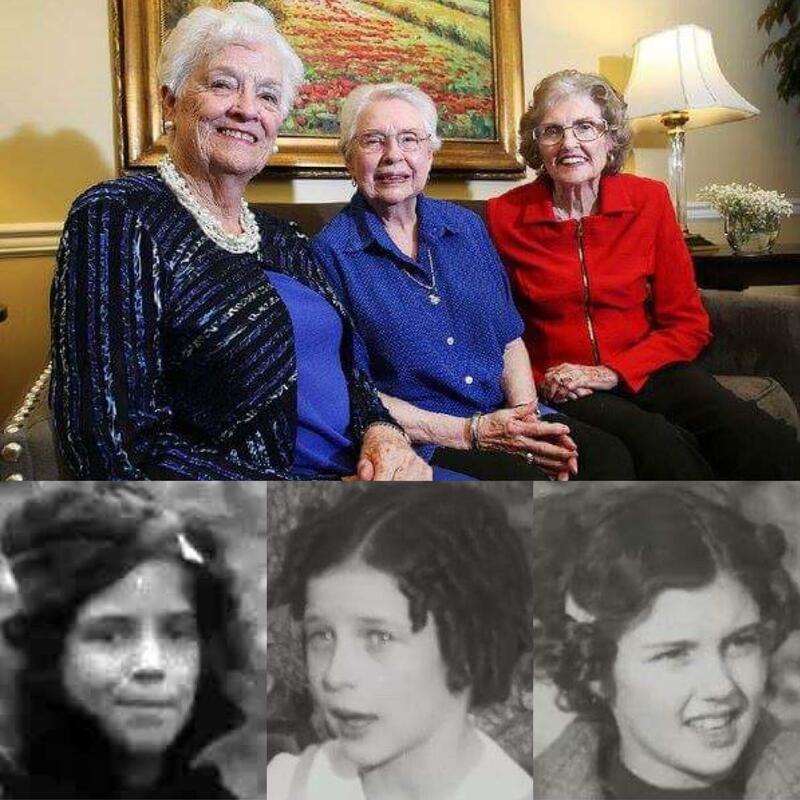 Earlene Henry (from left), Martha Westberg and Rhea Dunegan at Butterfield Trail Village and photos of the women from the Kidnappers Foil. 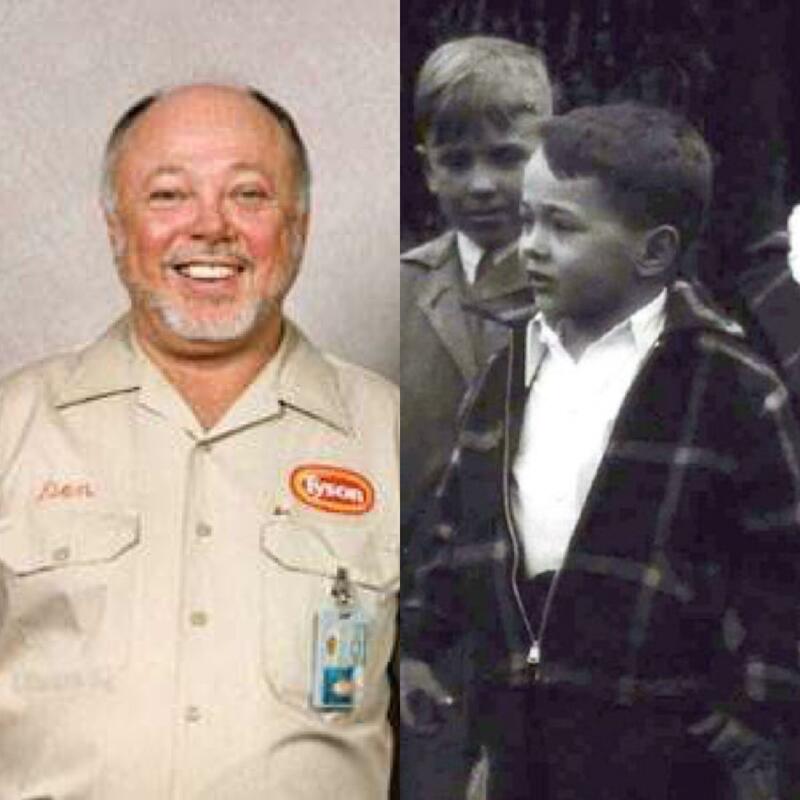 Don Tyson as president and CEO of Tyson Foods and as the leader of the small boys gang in the Kidnappers Foil. Three versions of an itinerant film called the Kidnappers Foil that were filmed in Fayetteville, Springdale, Rogers and Bentonville in 1937 have found their way to the Shiloh Museum of Ozarks History after they were discovered during renovations at the Apollo Theater. The movies were made by Melton Barker and featured a cast of local children that were selected following an audition. Barker traveled to cities and towns throughout the South and Midwest filming versions of the Kidnappers Foil, which had the same plot in every city. The Shiloh Musuem has organized a screening of all three Northwest Arkansas films for Saturday, Nov. 4 at 10:30 a.m. at First United Methodist Church in Springdale.